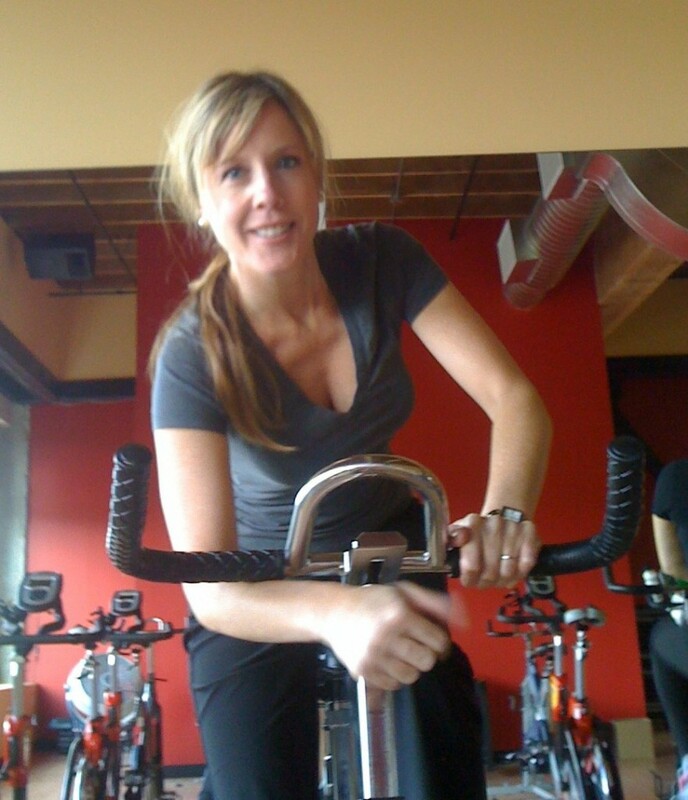 I have been attending Heather Craig’s X- Cycling class for a long time now, and absolutely love it! Heather is a great instructor. She is knowledgeable about how to be fit and healthy and makes sure we are using the gym equipment correctly and safely. She always has a positive attitude, and her great energy motivates me through each class. I love her class so much, I would come 5 days a week if I could!